They liked them all it seems–and we couldn’t be prouder. Read the article below, and be sure to visit their website for more Toronto Food & Drink developments. A growing number of Ontario farmers are “sweating” their apples and pears (leaving ripe fruit to sit for two weeks to concentrate its flavours) in order to craft artisanal ciders. It’s good news for anyone who wants to move beyond sickly-sweet six-packs of Growers and enjoy more depth of flavour. Poured over ice on hot days, these craft ciders are a great summer alternative to beer. They’re also gluten-free and just as boozy as big brews. Here are five to try. The County Cider Company Estate Winery, Picton, Ont. 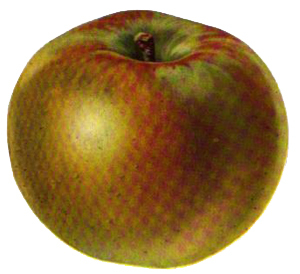 Fruit: A mix of 12 apple varieties, ranging from sweeter, culinary favourites Ida Reds and Northern Spys to bittersweet Bulmer’s Normans. Flavour: Ripe apple is front and centre in this medium-dry cider with a slightly puckering end. Spirit Tree Estate Cidery, Caledon, Ont. 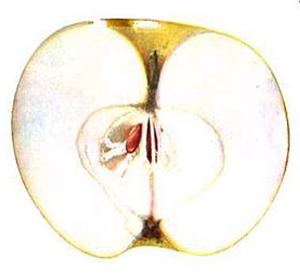 Fruit: An apple blend including Cortland, Golden Delicious, Gala, Chisel Jersey, and Golden Russet. Flavour: Complex with a big apple taste, notes of nutmeg and hay, hints of woody pine, and a delightfully tart, earthy finish. Puddicombe Estate Farms and Winery, Stoney Creek, Ont. Fruit: Bartlett and Bosc pears. 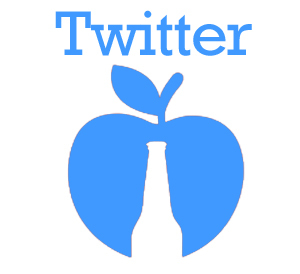 Flavour: Subtle farmhouse earthiness and strong acidity give this sweet pear cider some edge. Hoity Toity Cellars, Mildmay, Ont. Fruit: Northern Spys, Cortland, and crabapples, along with apple skins. 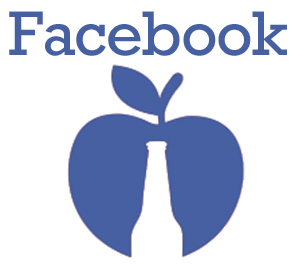 Flavour: This zingy cider swings nicely between sweet and sour, with notes of apple-cider vinegar and red grapes. Drink it here: Stout Irish Pub, Tequila Bookworm, or order a case from the winery. $14/750-ml bottle at Hoity Toity Cellars. Applewood Farm and Winery, Whitchurch-Stouffville, Ont. Flavour: This bubbly, cherry-red cider is dry with notes of tart raspberry and boozy fruit punch. The acidity and bubbles mask some of the 8.8 per cent heft. Serve over ice to lessen the blow. 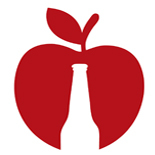 This entry was posted on June 13, 2013 by oncraftcider in Cider Stories, News and tagged applewood, county cider, grid, hoity toity, reviews, sir isaac, spirit tree, toronto.